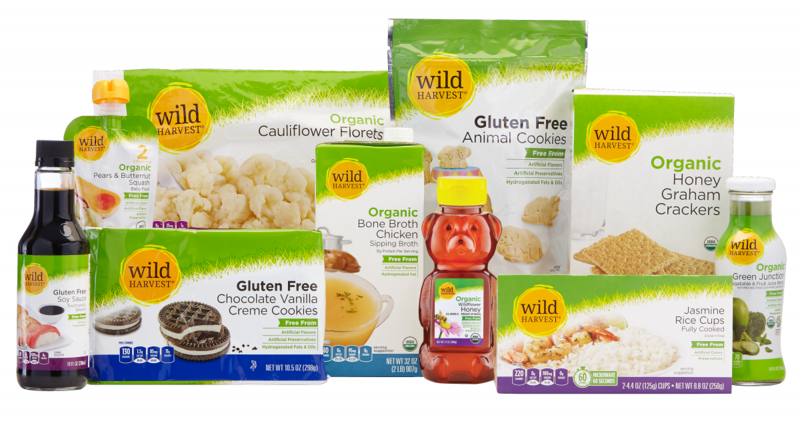 We love our Wild Harvest® line of natural & organic products. With so many options to choose from, we can get quality products, including many organic and gluten free items, that won’t stress your wallet. Wild Harvest items are also free from over 140 undesirable ingredients. We love our Wild Harvest® line of natural & organic products. With so many options to choose from, we can get quality products, including many organic and gluten free items, that won’t stress your wallet. Wild Harvest items are also free from over 140 undesirable ingredients. Perfect for the whole family (including babies, toddlers and pets), check out the wide variety of products that you can find on our store shelves. And, to get you started, we’re sharing our five must-have Wild Harvest products and how we like to use them. 1. 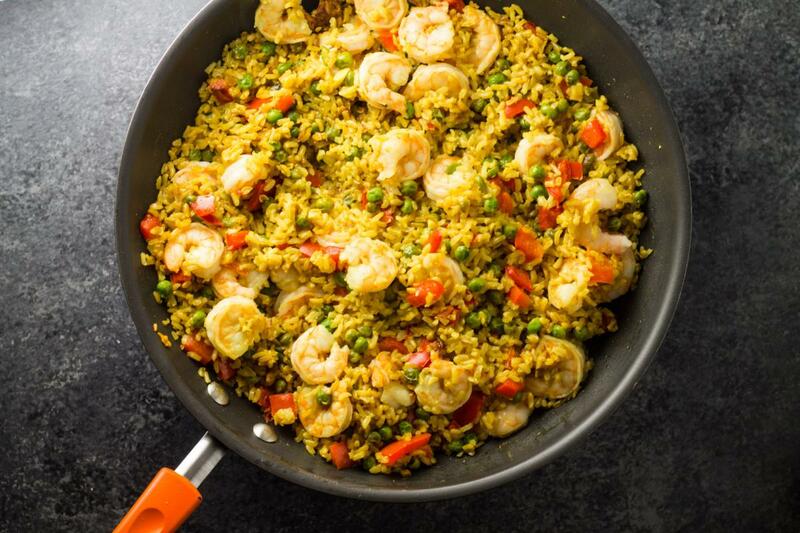 Frozen Fruits & Vegetables: We love stocking up on Wild Harvest frozen fruit and vegetables and using in recipes like Shrimp Paella (frozen peas) and Avocado Blueberry Muffins (frozen blueberries). 2. 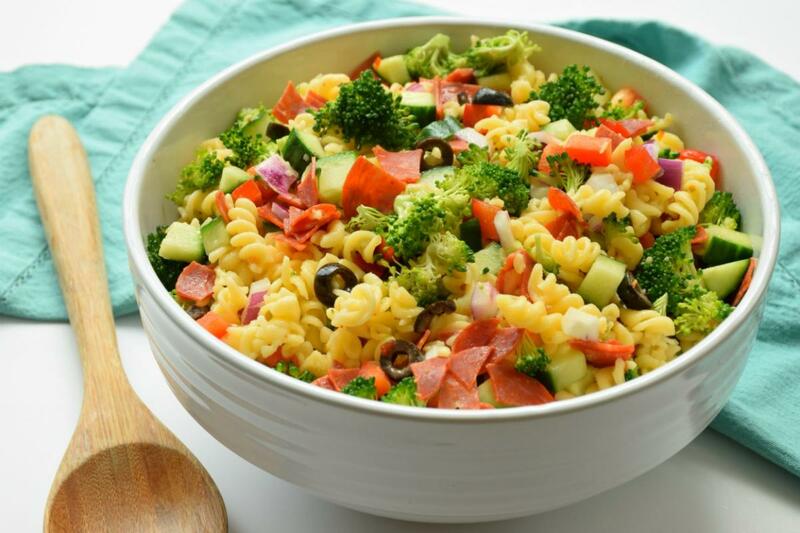 Pasta: With a variety of both gluten free and whole grain pasta options, Wild Harvest pasta is our go-to pasta in recipes like Italian Pasta Salad and Spring Pea Pasta with Lemon and Mint. 3. Chia Seeds: Wild Harvest Chia Seeds are always in our pantries. 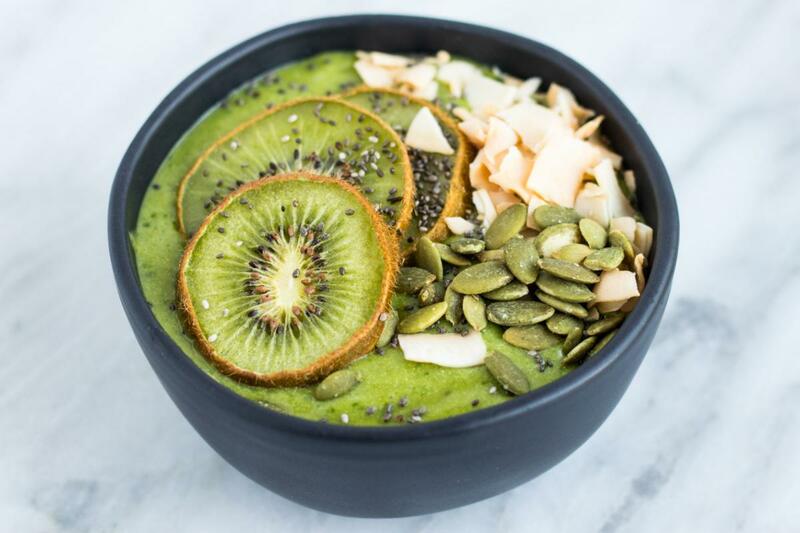 They’re perfect to sprinkle on top of smoothies, like these Green Matcha Smoothie Bowls, or to make delicious Almond Butter Chocolate Chia Pudding. 4. 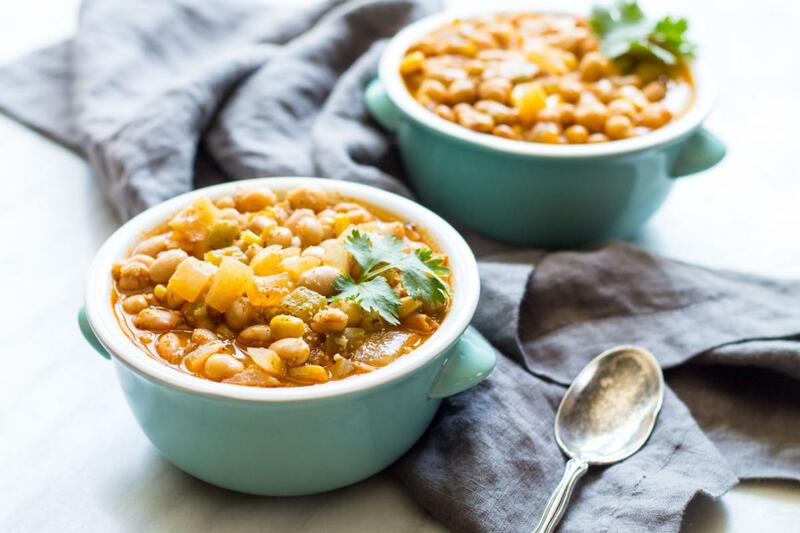 Canned Beans: The convenience of the can makes all the difference when it comes to preparing dishes like White Bean Chili and Texas Caviar. 5. Baking Ingredients: From oils to spices to sugars to dried fruit, Wild Harvest has got us covered when it comes to baking supplies. 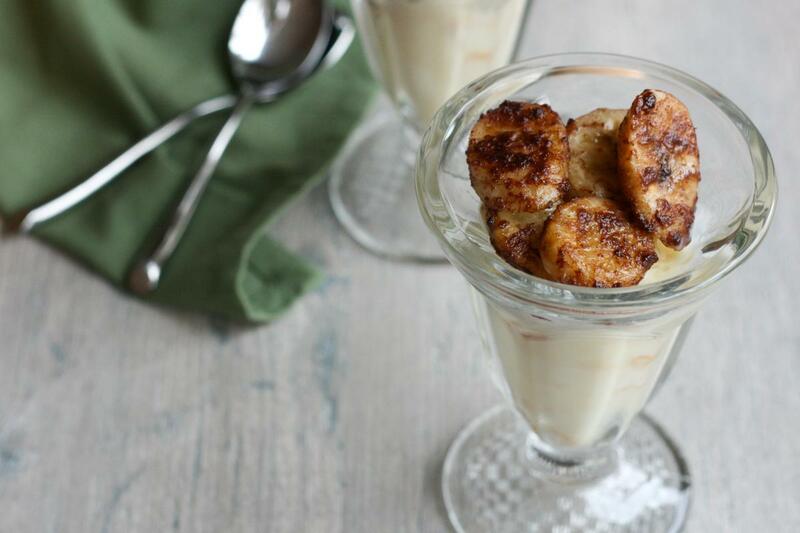 We especially like their organic coconut sugar in this recipe for Sweet Caramel Cinnamon Baked Bananas.